According to a recent report issued by the American Transportation Research Institute, driver wages now top fuel as the biggest operating expense for motor carriers and industry insiders are predicting wages and benefits will continue to rise as companies compete to retain drivers. “While the shortage is a persistent issue in our industry, motor carriers are constantly working to address it. We already see fleets raising pay and offering other incentives to attract drivers,” said ATA economist Bob Costello at the ATA's Management Conference & Exhibition on Sunday in Orlando, Fl. 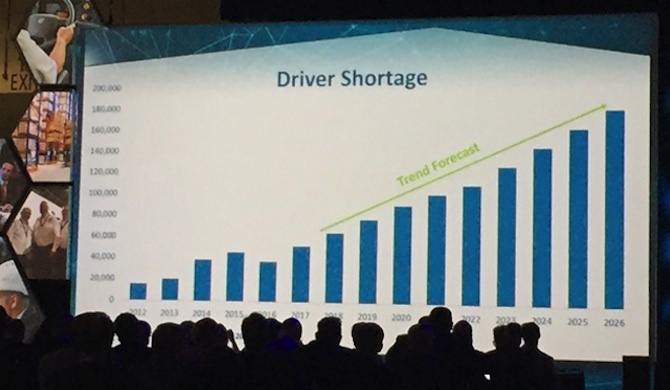 The ATA also issued a report at the conference projecting the driver shortage will have reached 50,000 positions by the end of this year and if the trend continues the shortage could grow to more than 174,000 positions by 2026. In addition to companies challenged by the ongoing issues such as irregular schedules, long periods away from home and difficulty in obtaining insurance for inexperienced drivers, there is also an anticipated surge in the construction industry following the recent hurricanes in the US and the trucking industry is expecting to see its talent pool shrink even more. “We are absolutely scrambling for drivers,” Fuller says. “Each month it gets a little bit worse. Large double-digit increases will be needed to bring new drivers into the industry.” He predicts driver wages could climb 30 to 40 percent over the next two years and that we may also be seeing a change in how truck drivers are paid as well. 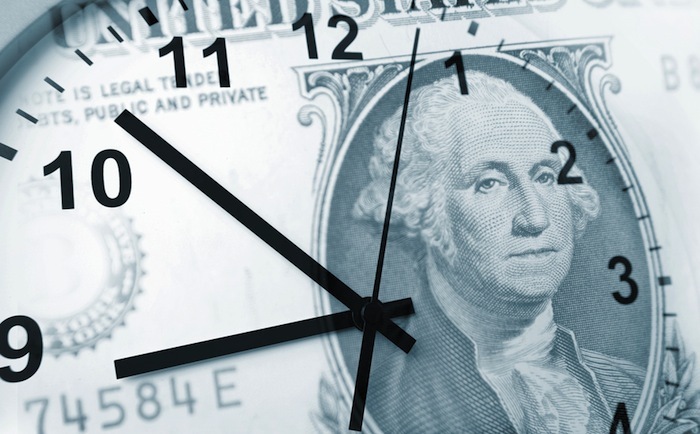 Until now most drivers have been paid by the load or the mile but Fuller believes this pressure on wages will likely result in hourly pay becoming the norm within the next 10 years.